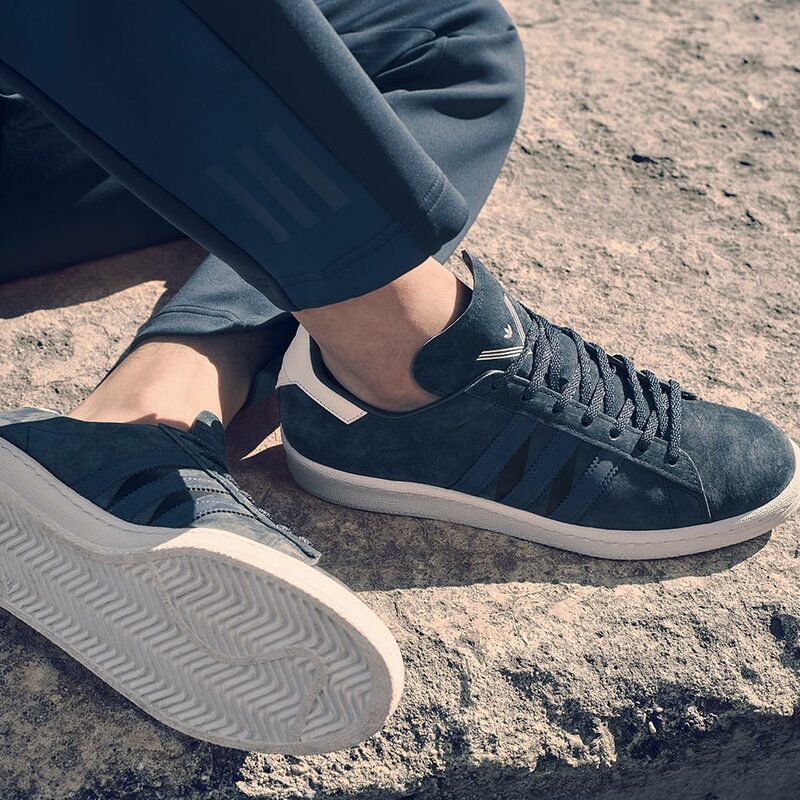 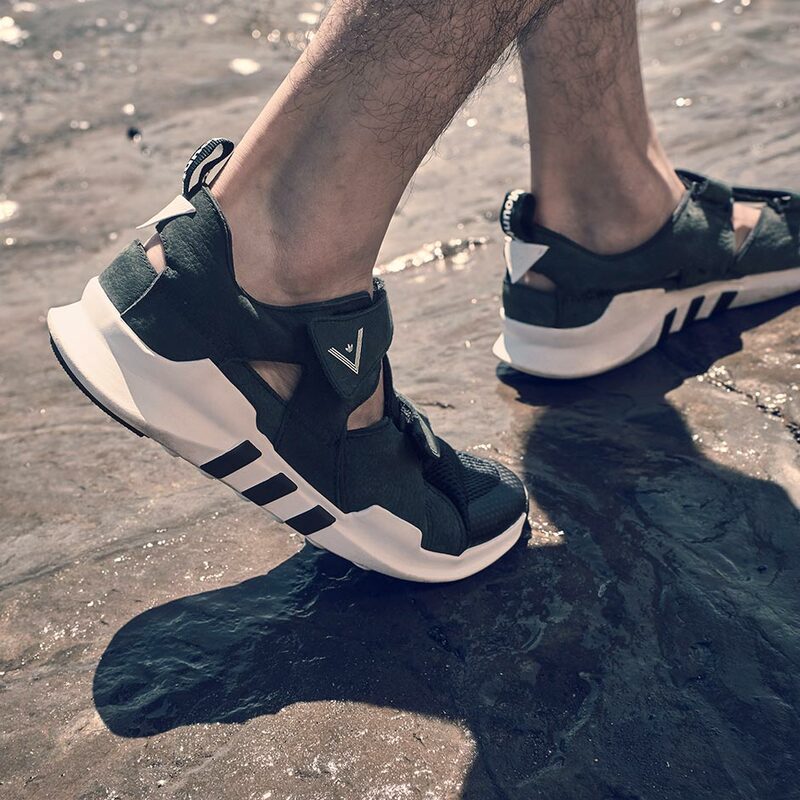 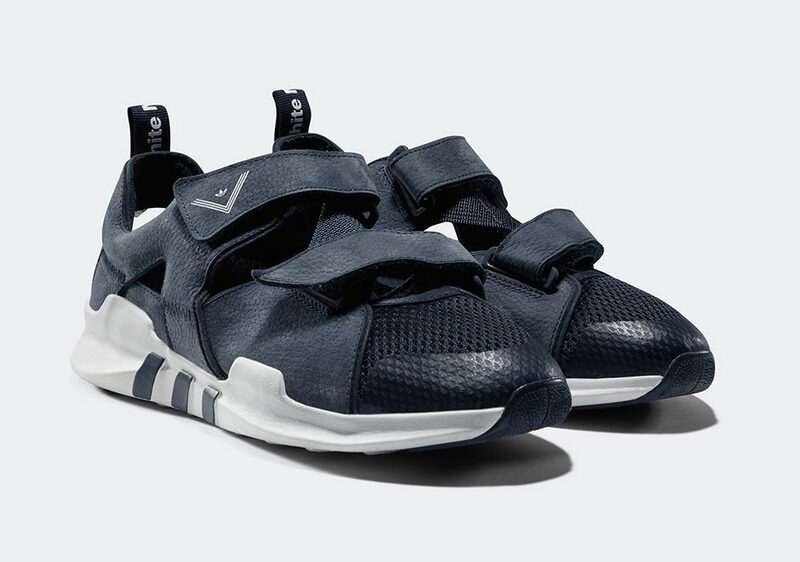 Updated January 16th, 2016: The White Mountaineering x adidas Originals collection debuts on January 19th, 2016. 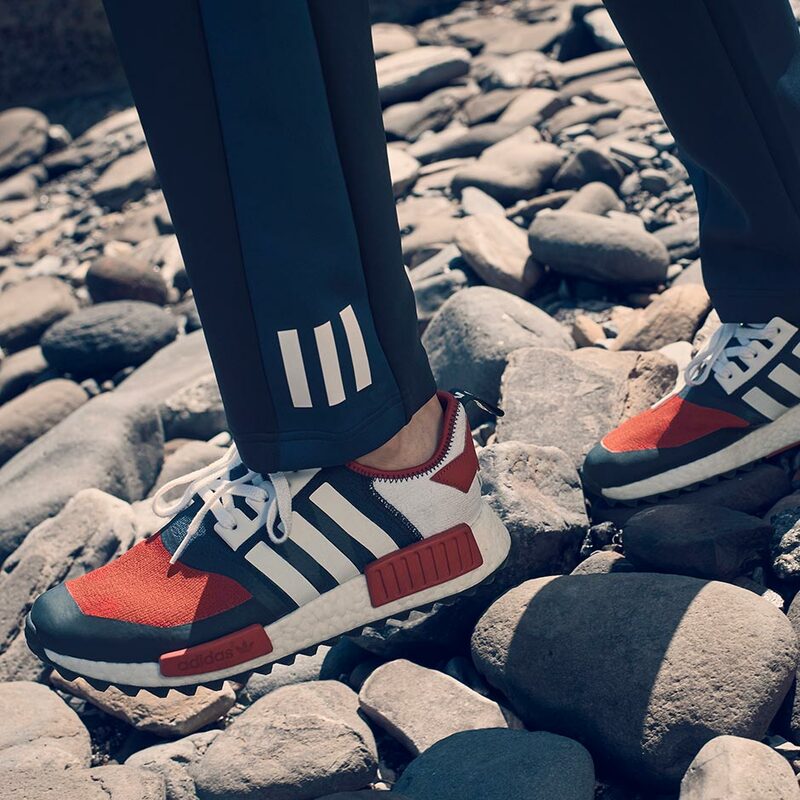 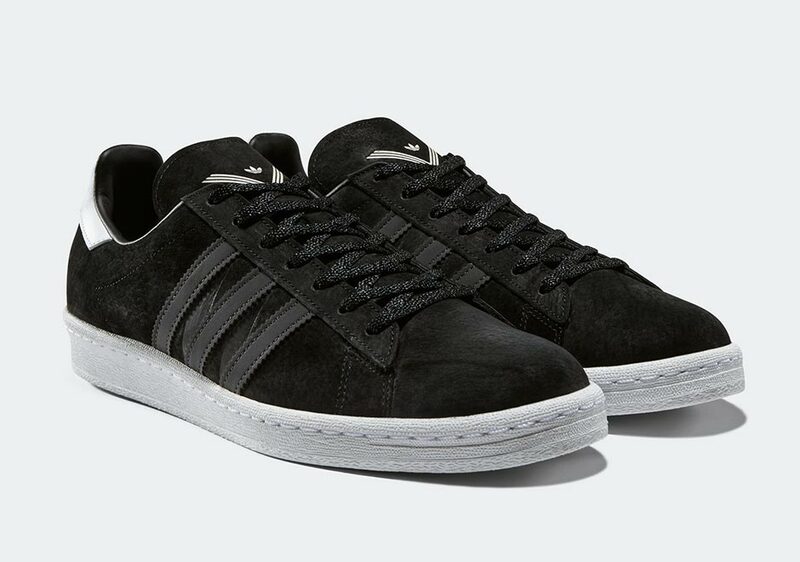 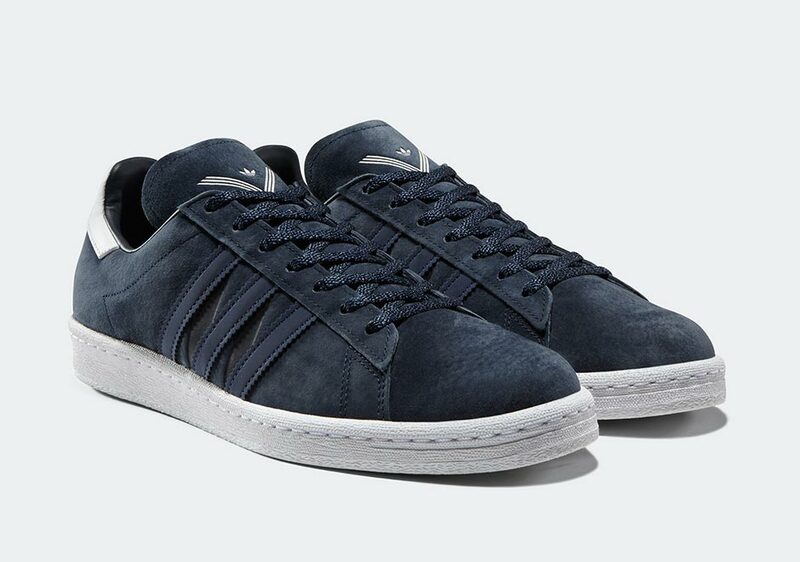 White Mountaineering and adidas Originals collide once more for a Spring 2017 footwear and apparel capsule inspired by the Japanese label’s technical and modern design interpretations. 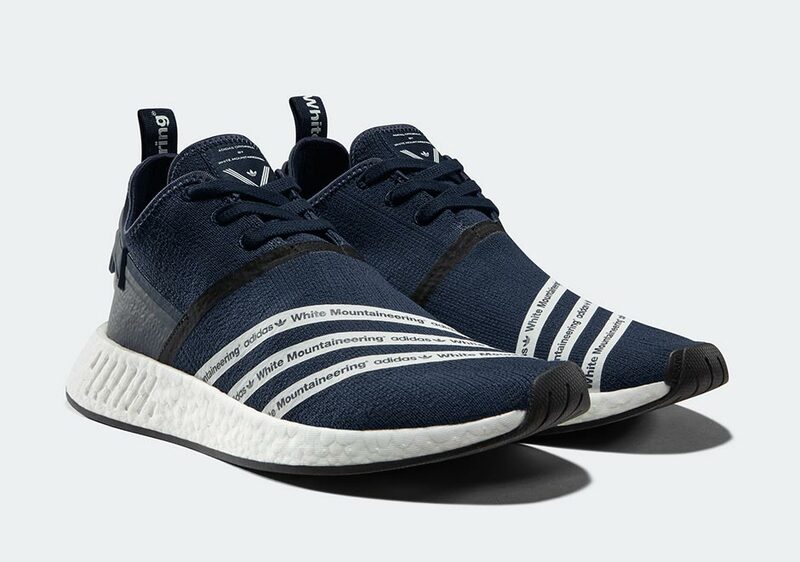 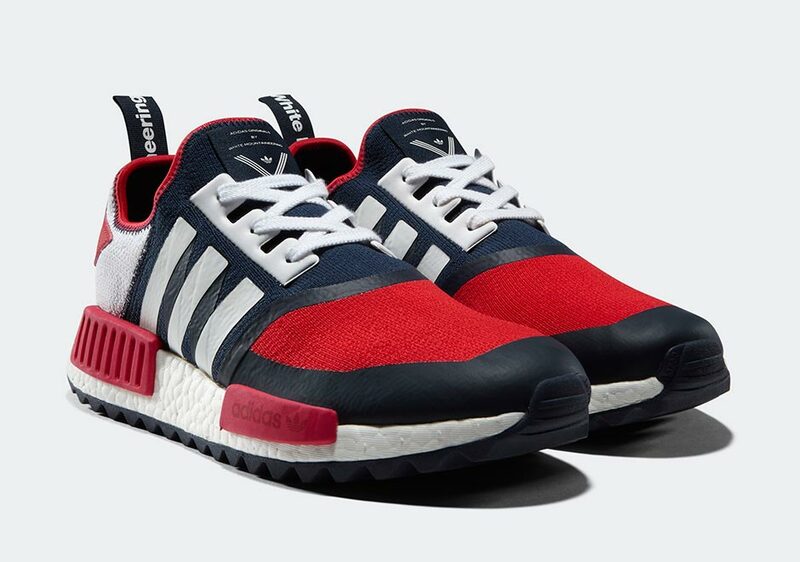 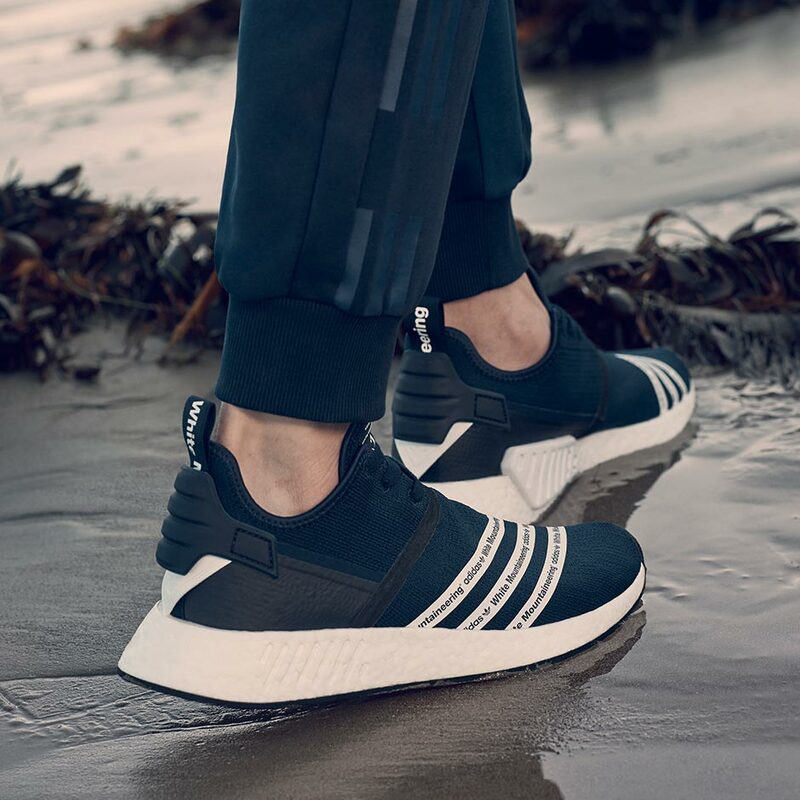 Nine different footwear options will be available beginning this month and again in March, with the highlights including the adidas NMD R2, adidas EQT Support Future, and the Campus 80s. 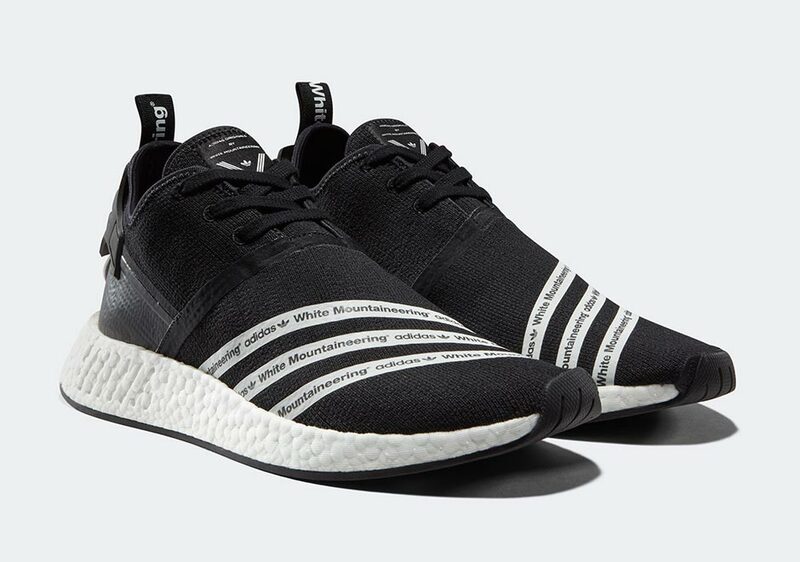 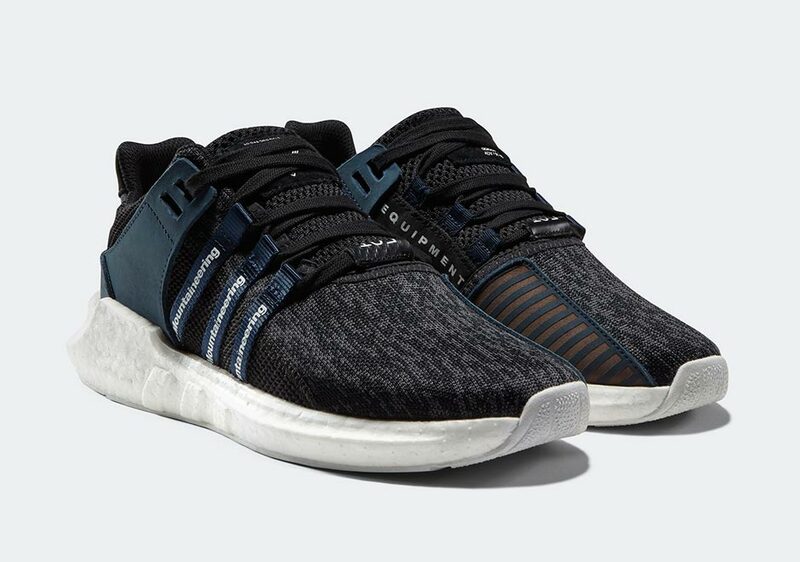 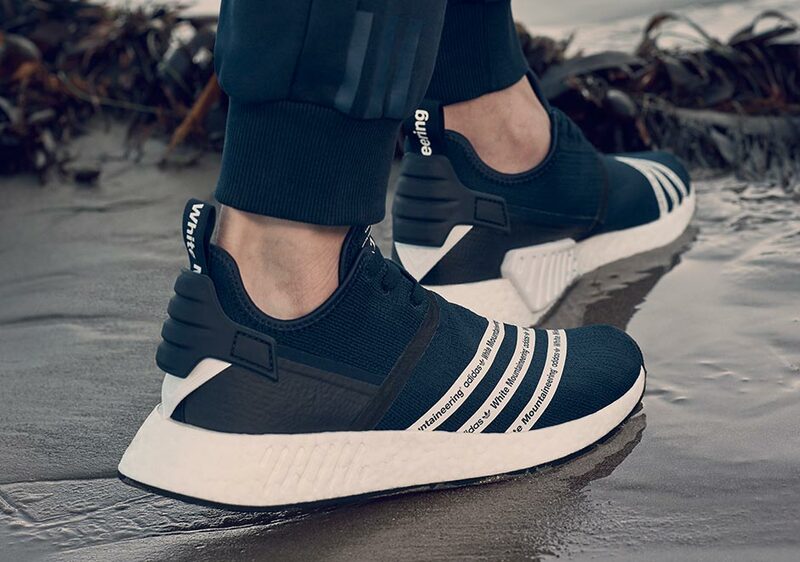 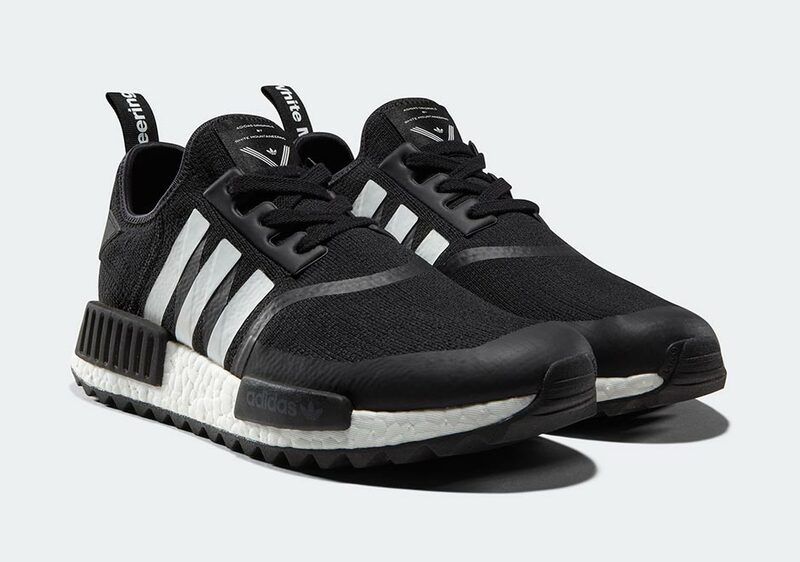 For January, adidas will release the Campus 80s and the NMD R1 Trail, while March will see the release of the White Mountaineering NMD R2, the EQT Support Future, and the EQT 93-17 Boost. 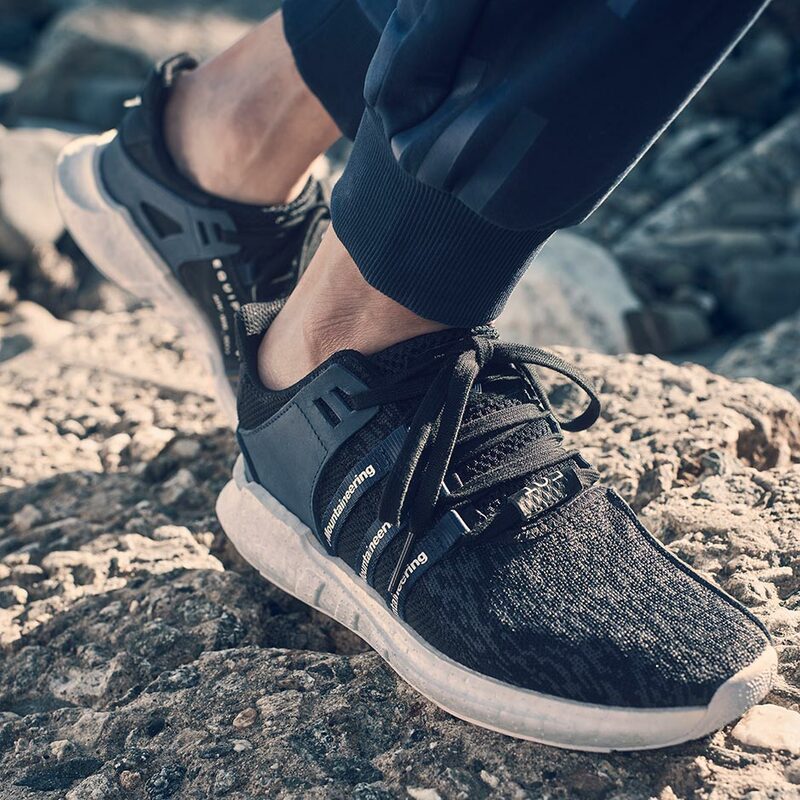 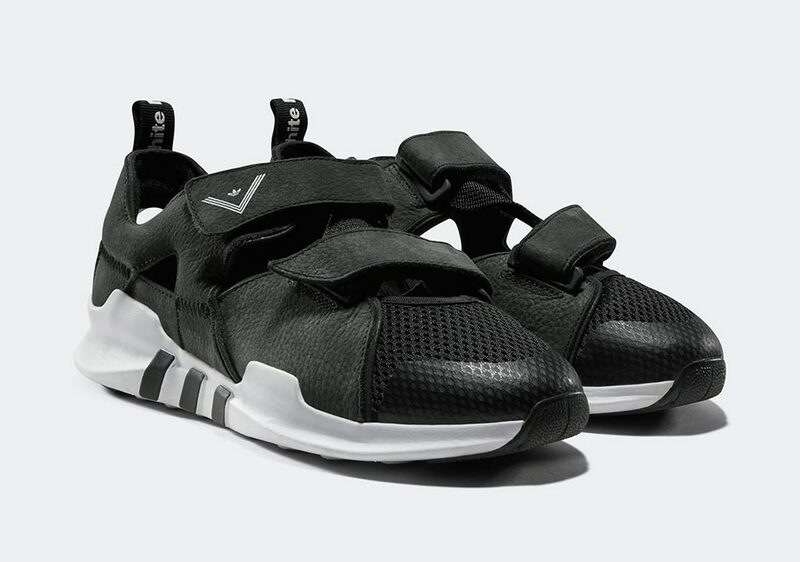 See below for a detailed look at the footwear and expect the first wave of the White Mountaineering x adidas Originals Spring 2017 Collection to release beginning on January 19th.